Multinational investment manager and corporate advisory firm Aura Group has acquired a majority stake in a Sydney firm offering licensing solutions to accountants. The Aura Group has acquired a majority stake in Accountable Financial Group (AFG), a self-licensed financial advice firm that offers training and product and service solutions to accountants. Aura – which has offices in Sydney and Singapore – has made a cash offer to acquire AFG, which provides SMSF, insurance and investment advice and was launched in response to the removal of the accountants’ exemption. “[AFG] allows accountants to continue offering SMSF and superannuation advice to clients by offering multiple solutions ranging from minimum regulatory training requirements, a licence which allows accountants to offer bespoke advice authorisations, including general, limited and comprehensive advice solutions and wealth product solutions specifically developed for accountants and their clients,” a statement from Aura notes. Aura Group managing director Calvin Ng said the acquisition of AFG was compelling as demand for services that allow accountants to continue providing advice to SMSFs will become, and remain, popular as the removal of the accountants’ exemption draws closer. “The business model of AFG is attractive as it provides clients a genuine end-to-end solution with the ability to tailor very basic or comprehensive solutions to meet the needs of all accountants. 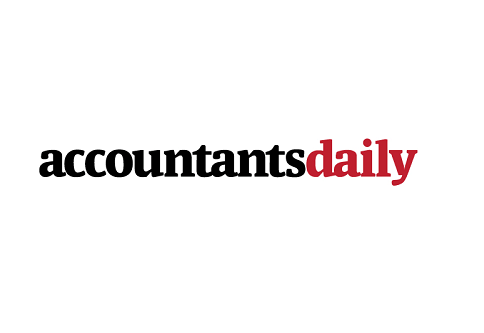 While the accountants’ exemption is still over a year away from being removed, we are beginning to see rising demand for AFG services as accountants’ up-skill to better align with client needs,” he said. Tony Zulli, founder and director of Accountable Financial Group, said it was a testament to the business model that Aura Group acquired a majority stake in the business and access to the group’s resources and capital would be used to increase licensing revenue and drive business growth.